Si! 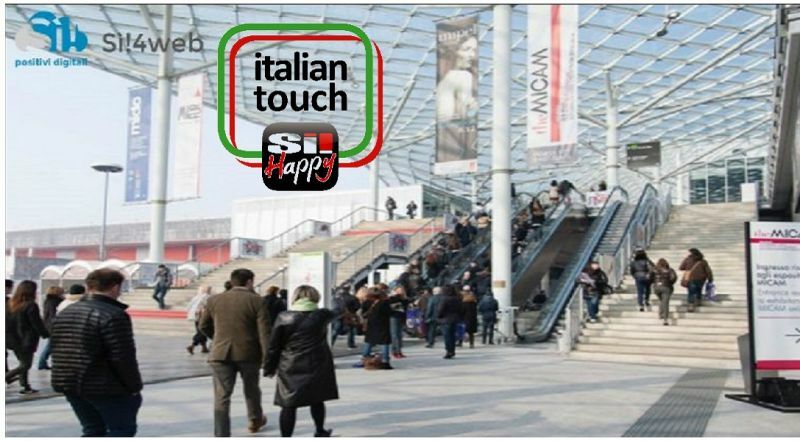 Happy is a venture by Pagine Sì S.p.A. that allows any user to know about offers, events and news of their city. The advertisements are posted simultaneously on www.sihappy.it portal, on the App for Apple and Android, on Facebook, Twitter and Google Plus accounts of Sì Happy and on other platforms of Pagine Sì S.p.A.. To become an advertiser, simply subscribe by email to sihappy@paginesi.it or fill out the form on Facebook page in order to recieve a PagineSi! consultant's visit. On Si!Happy you can find special offers on items, services and events, in addition to catalogs and information about the shops in your city. Si!Happy allows you to post ads, offers and events on many different platforms; thanks to a new improved dashboard, you can post your ads on the most important social networks, by yourself or with the help of your specialist tutor. Your ads will be visible on the first positions on the main search engines, as Google, Yahoo, Tiscali, Libero, Bing. By subscription, you can publish special offers, events and announcements without any limit. 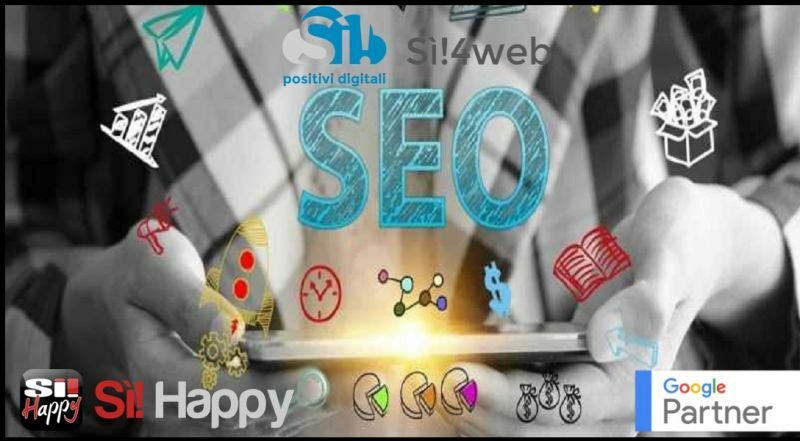 Moreover, you can also decide to be supported by a specialist tutor, highely and constantly formed, who will follow you in the edition and publication of your advertisements, teaching you how to get the best results that Si!Happy manages to reach on the best search engines. If you want to promote efficaciously your business and to understand how Si!Happy works and how to join the service, don't hesitate to contact us to set up a meeting, without any purchase commitment, and we will be happy to study together with you the best solutions! Are you wondering about the investment? Definitely much less demanding than you think! If you want to promote your products and services abroad, learn all about Si!Happy International benefits! 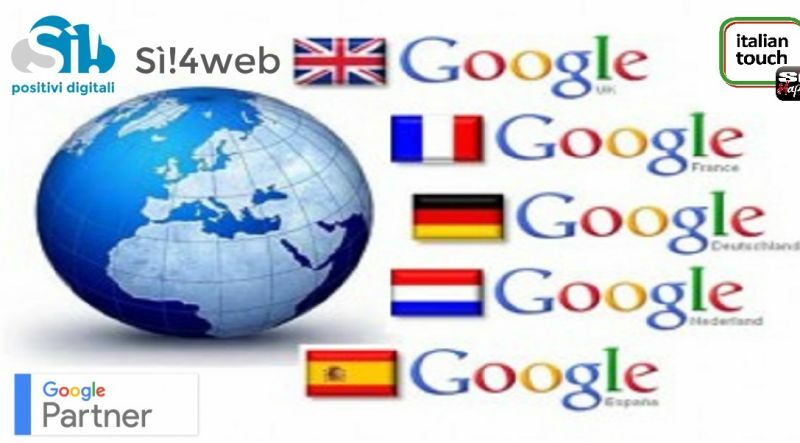 Choose the most interesting countries for your business: Si!Happy will publish your ads, appropriately translated, in the portals of the countries you have selected and place them in the first search results of Google, thus giving international visibility to your business. 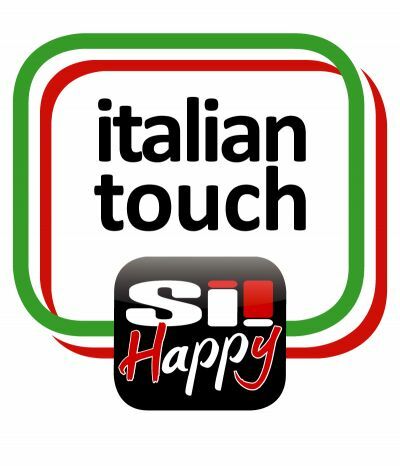 If you have an e-commerce site and you want to make visible on the web every single product in Italy or any foreign country you want, Si!Happy International allows you to make your product immediately and widely purchasable, thanks to external links activated in the ads that generate a "BUY NOW" tab, so that the user will be able to see your ads (always well positioned among the first search results of the main search engines worldwide), and immediately and directly reach your e-shop. If you your business is tourism and want your customer to access directly to the booking calendar, Si!Happy is right for you, as you don't pay any fee for the reservations that you'll receive. Don't miss this great opportunity, contact us!